Riyahd Cassiem is a freelance artist from South Africa who has worked in both film and video games. 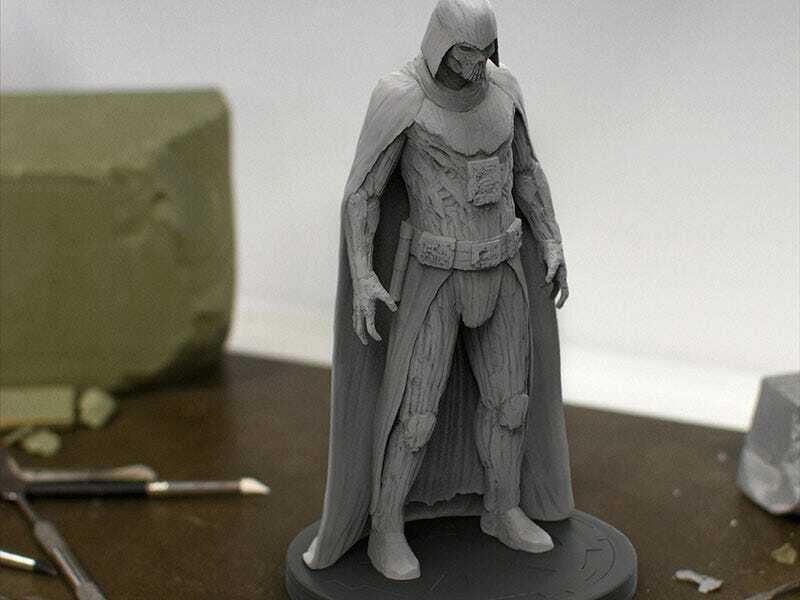 Below you’ll see a collection of his killer digital sculpts. You can see more of Riyadh’s work at his personal site and ArtStation page.